In an effort to continuously improve safety in the transportation construction industry, ARTBA is participating in a new nationwide event to raise awareness about the value of workplace safety and health programs. The inaugural Safe + Sound Week, June 12-18, will emphasize management leadership, worker participation, and a systematic approach to finding and fixing hazards in workplaces. 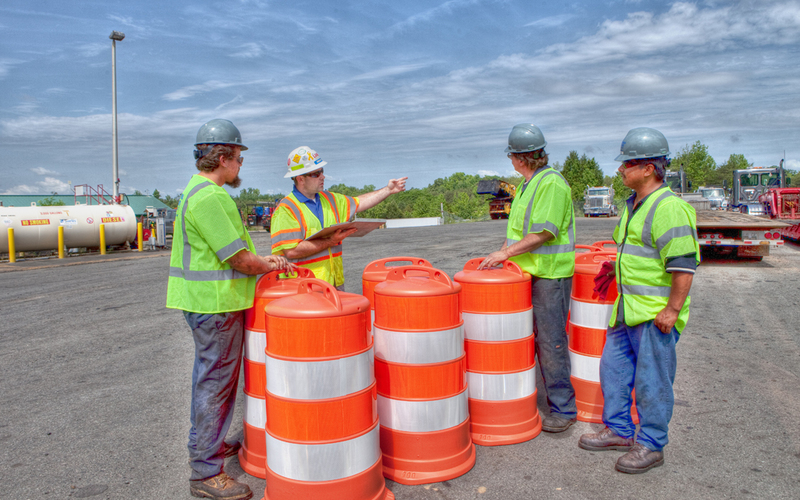 ARTBA is the national leader in providing industry-focused training and information for the transportation construction industry, with comprehensive resources for both occupational safety and roadway user protection. Through the “Safe + Sound Week,” ARTBA is highlighting the availability of its safety services, the majority of which are offered a no cost. Information can be found on ARTBA’s National Work Zone Safety Information Clearinghouse, operating with support from the U.S. Federal Highway Administration. You may also contact Melanie Laird at ARTBA’s safety team. ARTBA is a partner with over 450 companies and organizations that have registered to participate.